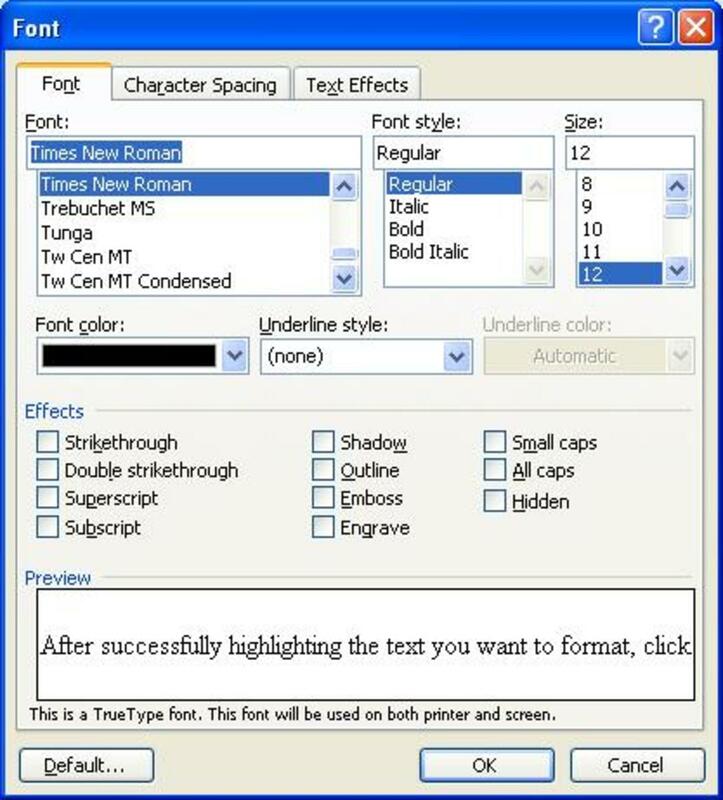 Once you type your text on the MS Word window, it requires editing and formatting to give it a nice appeal. 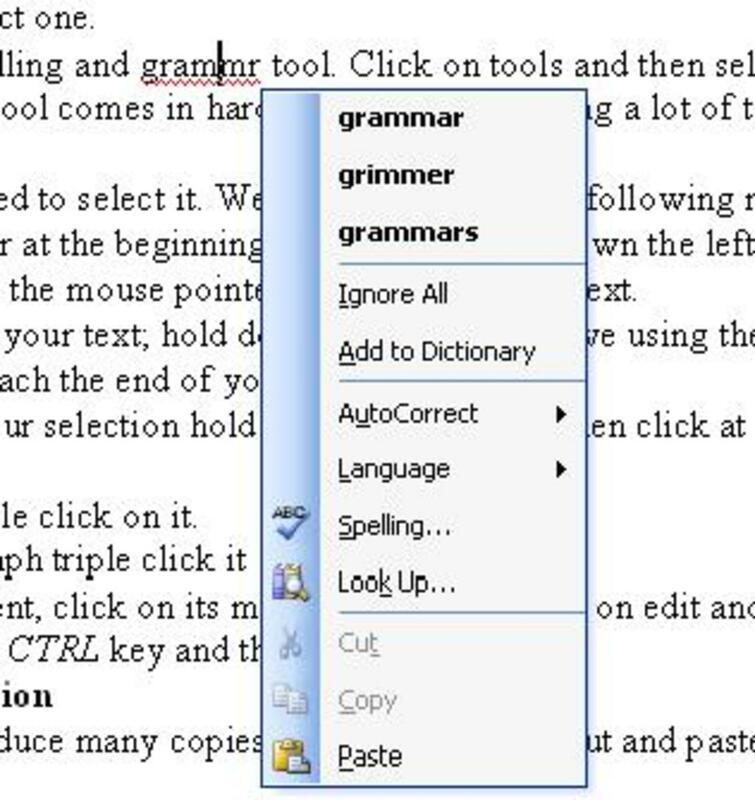 The best thing with Microsoft Word is that it highlights the quite obvious mistakes that you make, either typo, spellings or grammar related errors as you type. 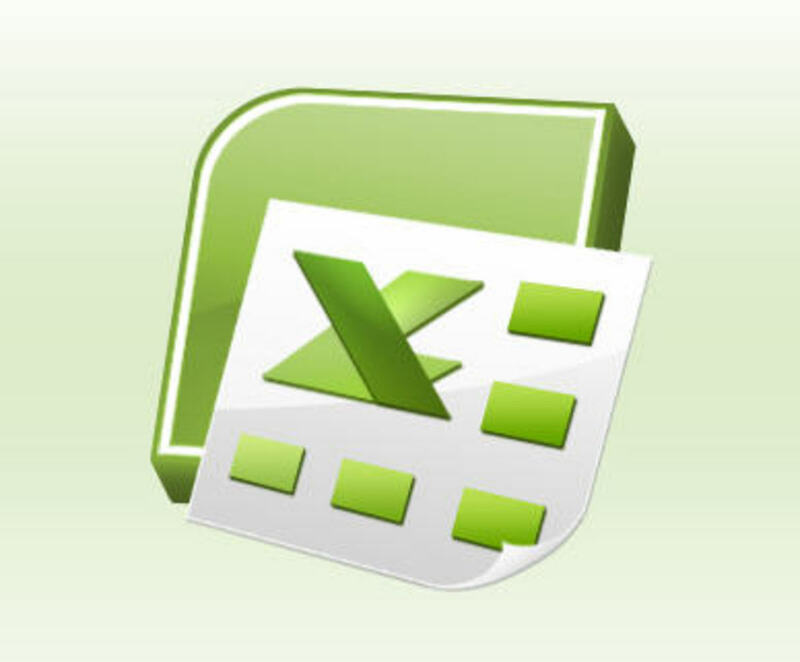 Some of them will be automatically corrected as you type, for instance, if you type the word 'exampel', the MS Word program will rectify it for you automatically. Most of the times you won't even know if you had made a mistake. Thanks to the auto-correct feature in the program. You can right click on the underlined word or phrase and check on the given suggestions, then select the correct one. You can use the spelling and grammar tool. 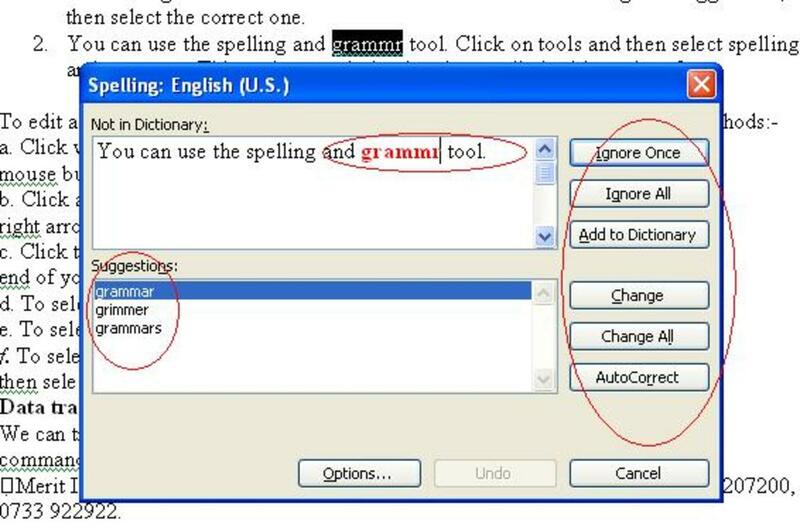 Click on tools and then select spelling and grammar. This tool comes in handy when spell checking a lot of text. Check among the given words for the word you want. For the words not in the dictionary, you have to ignore them. You have the option of also adding words to the dictionary. Click with the text pointer at the beginning of your text, hold down the left mouse button and then drag the mouse pointer to the end of your text. Click at the beginning of your text; hold down the shift key move using the right arrow key until you reach the end of your text. You can use the down arrow to move to another sentence. Click the beginning of your selection hold down the shift key then click at the end of your text. To select one word, double click on it. To select a whole paragraph triple click it. To select a whole document, click on its margin 3 times or click on edit and then select all or hold down CTRL key and then press A. 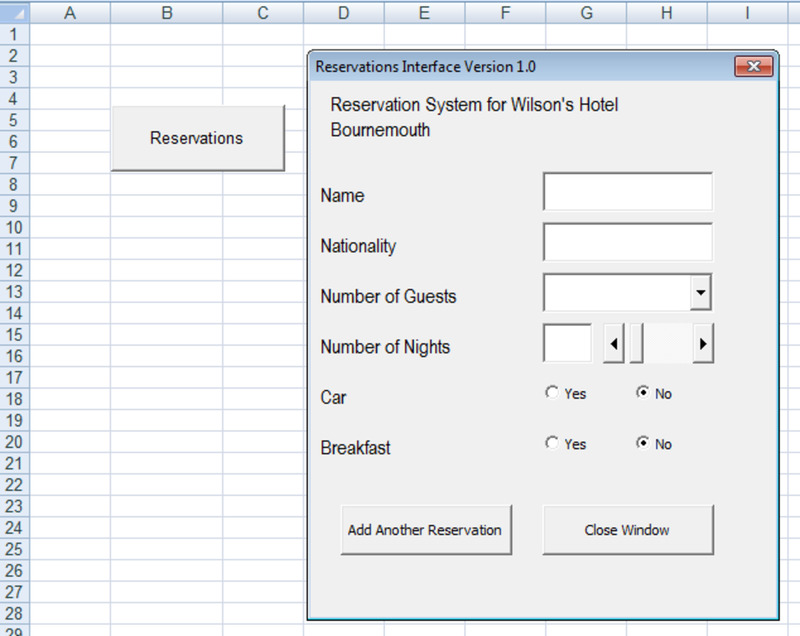 After successfully highlighting the text you want to format, click on the format menu and select Font. On the dialog box that appears, you can change so many things related to the font. The best thing is to try them out on the document you have typed. 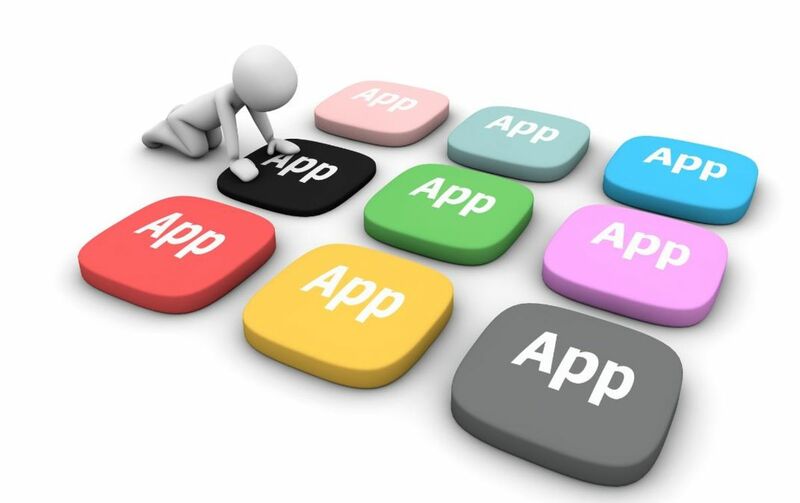 We have a number of sentence cases that you can apply to your text. Sentence case, lowercase, UPPERCASE, Title Case and tOGGLE cASE. Change case is important because assume you have a whole paragraph that you want to change each of the first characters of every word to be a capital. It would be hectic changing one at a time but so simple while using the Tittle Case option. To do this, highlight the text you want to change case. Go to format, change case. Then select the sentence case you want. It is good for your practice using all of them. This is the setting of a nice background to your page. To do this, go to format, and then select the background. You can choose a plain colour for your background or go colour-crazy and mix your own colours using the option fill effects. Under the fill effects, you can make use of gradient, texture, pattern, or picture. For gradient, you can make use of one colour (you can make it darker or lighter), two colours (you choose any two colours you want) or presets (colour patterns already saved on your computer). Remember to mess up with the different shading styles as much as you can. This will be the only best way to learn. 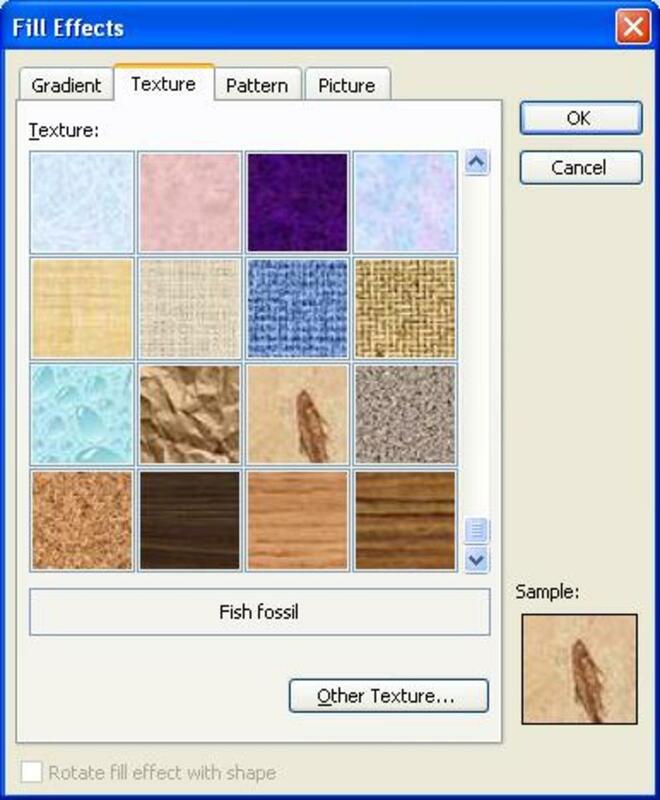 For texture, pattern, and picture, you just select the one you want. Tip: When using the picture option, you can be able to use any kind of picture (even your own picture) as your page background as long as it is saved on your computer. Control panel settings for windows XP introduces you to the basic and important control panel settings that you must know. This is a very easy tutorial to follow and practice on your own. it deals with settings like mouse, keyboard and date and time. This tutorial will introduce you to Microsoft word 2003.It is a very nice and easy to use tutorial for beginners.It covers all what you need to know about Microsoft word 2003. Have you gained something new? Thanks dwachira for reading and commenting. I very much agree with you that Ms Word is user friendly. I like Microsoft Word very much especially now that they introduced a ribbon style in Ms Word 2007 and 2010. 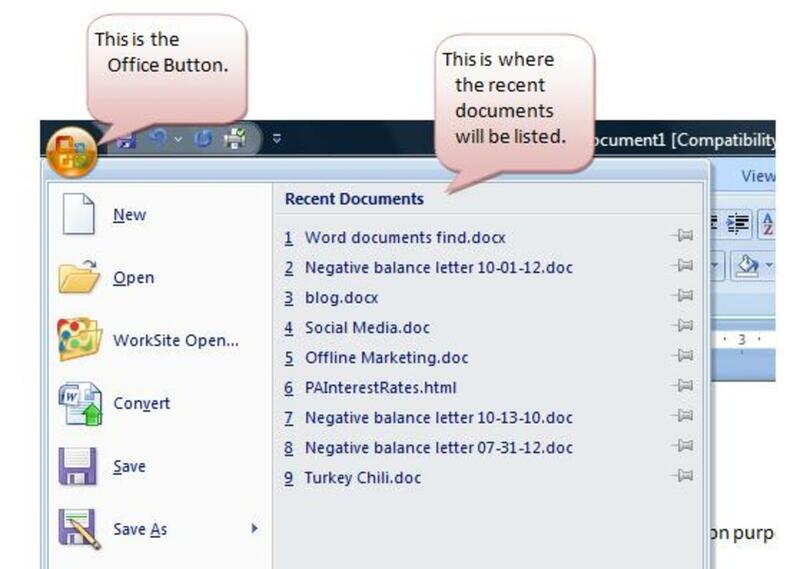 Ms Word is a user friendly word processor and its contextual menus moves with you within the application hence very easy to access the options when you are working. Thanks for sharing.